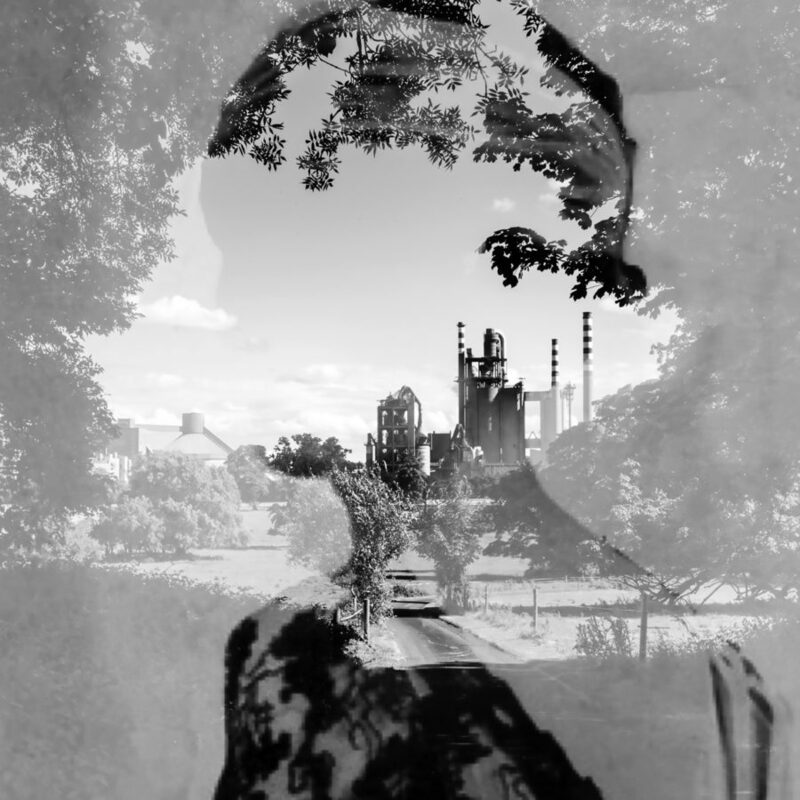 Layering photographs of women from the silent movie era over an Irish cement factory. Two great beauties from very different perspectives blending together to create a new fictitious story. Joanne Betty Conlon is an Irish artist living in Dublin. She studied fine art printmaking and photography at Limerick School of Art & Design. 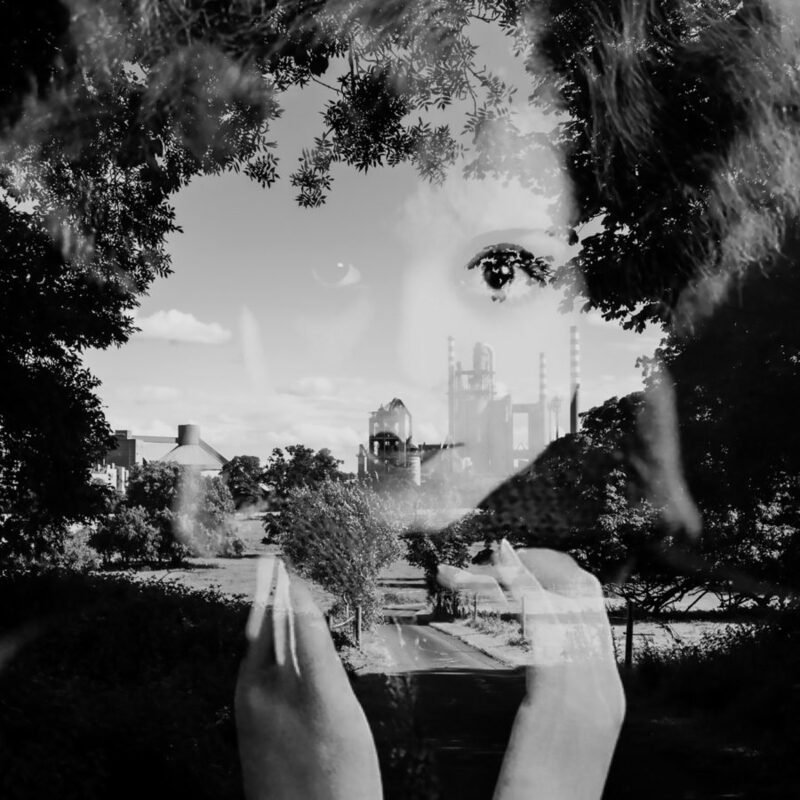 Her work has been selected for the Carlow Arts Festival (2012), Format International Photography Festival (2013), The RUA Annual Exhibitions (2013, 2014, 2015) and the RHA’s Annual Exhibition (2015). She is co-owner along with her husband of Pixelated a web design company and also works part time for Mazars Ireland as a graphic designer, photographer and digital media specialist.